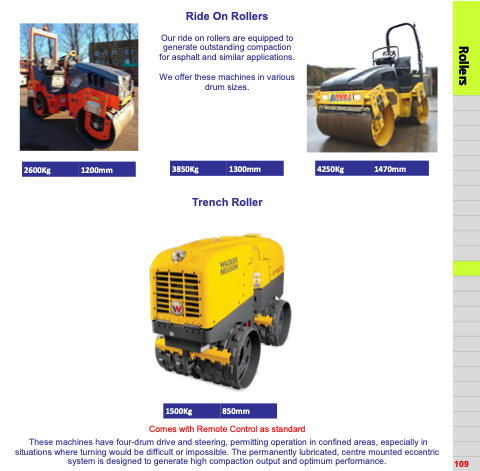 Our ride on rollers are equipped to generate outstanding compaction for asphalt and similar applications. We offer these machines in various drum sizes. These machines have four-drum drive and steering, permitting operation in confined areas, especially in situations where turning would be difficult or impossible. The permanently lubricated, centre mounted eccentric system is designed to generate high compaction output and optimum performance.